Last month, we announced a special partnership with Unity Technologies as part of our Metadium Partnership Program. We’re excited to join a select group of other pioneers in the gaming space also partnered with Unity Technologies as an Asset Store Partner. Powered by blockchain technology, the Meta ID Software Development Kit (SDK) will be available on the Unity Asset Store in the near future. 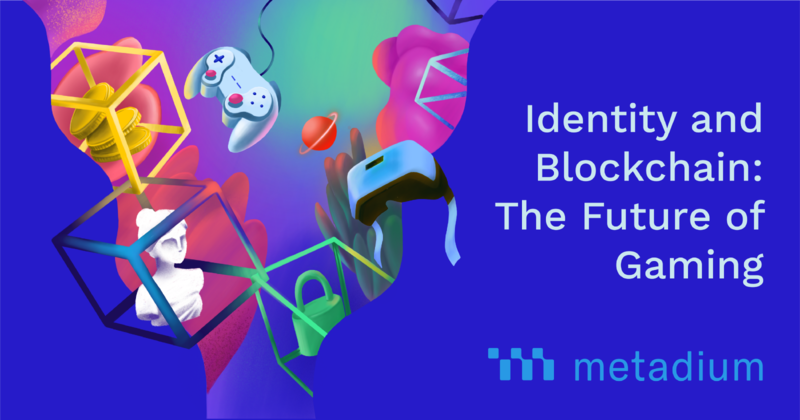 Millions of game developers will be able to implement Meta ID, an interoperable and decentralized virtual identity introducing a new identity framework for the gaming community. Collaborations with companies like Unity, Piction Network, a new peer to peer digital contents ecosystem which announced the MOU with Nexon recently, and GameXcoin, who aims to create a universal currency for games, are all part of a bigger effort to bring the concept of Self-Sovereign Identity (SSI) to a wider audience and to push the necessary large-scale adoption of SSI. Members of the young generation are known to be the early adopters of new concepts and technologies making them our primary target in the gaming industry, specifically as they fall under our target age group. Decentralized in its nature, Metadium’s Meta ID grants users greater autonomy and ownership of their personal data, an achievement not yet available within the existing gaming ecosystem. More specifically, game developers may create platforms which enable players to track their individual achievements across game categories, as opposed to individual games. Take the category of Battle Royale. With a record-breaking concurrent player count of over 10 million players (on Fortnite alone), the Battle Royale segment has emerged the past two years as a wildly popular game style. By integrating Meta ID to summarize achievements and data across game classes, players can compare where they stand against other players across many categories of games (shooting games, racing games, etc. ), not just a single game type. This provides gamers with a more holistic view of their reputation, achievements, and accomplishments within their gaming community. By running platforms through a decentralized protocol, game developers using the Meta ID SDK have access to a communal repository of data and information. 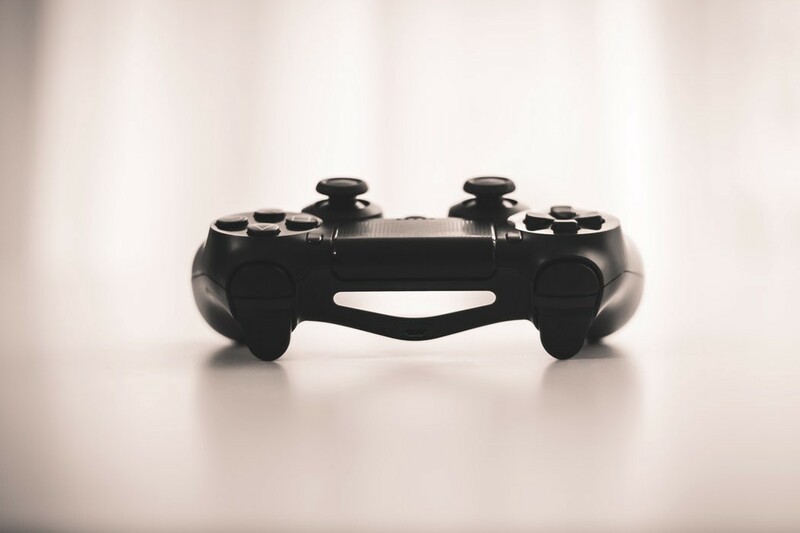 According to CFI, at least 60% of decentralized applications are game-based, simply because of the lower barrier of entry for game developers to create platforms. Traditionally, larger game developers do not make their development information public. Access to data allows game developers to improve the games and attract even bigger audiences with higher retention. By analyzing and using the information available through repositories, developers can make data-driven decisions with specific goals in mind. Through Metadium’s decentralized protocol, not only will indie game developers be able to access information provided by other community members, but can also invite third-party testers to stabilize their environments. In addition to these features, game developers may also implement the Claim & Achievement system to incentivize other developers and players onto their platform. Through a carefully-curated tokenomics system, developers and players can earn META coins for their contributions towards a communal project. The role of the META coin can therefore transcend the games themselves. Staked META coins may act as an incentive system for indie game studios looking to stabilize or further their platform through bug bounties, third-party developers, etc. Once the META ID SDK is live and fully-functional on the Unity Asset Store, game developers and gamers alike will be able to integrate tokenomics into their gameplay and interactions with other users. As evidenced through the Claims & Achievements system, users can earn META coins after completing certain tasks inside a game implemented by game developers. These coins can then act as a virtual currency, to be traded for in-game items (such as custom skins for avatars or limited-edition weapons). One thing is certain — with the release of Metadium’s mainnet, we’re beyond excited to see what innovative solutions Metadium and Unity Technologies communities come up with. Leave a comment below with your thoughts on how a decentralized identity platform can empower the average gamer and game developer! This article is the second in a use case series the Metadium team is putting together for you. If you want to learn more please follow us on Facebook, Twitter, Instagram, and LinkedIn! Keepin App is available on the App Store and Google Play.